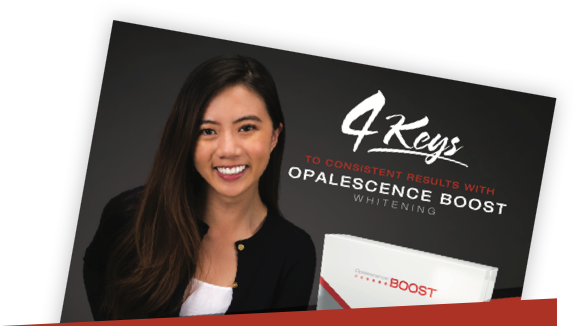 Q1 2019 Boost - Products - Category - Ultradent Products, Inc.
Opalescence Boost in-office whitening is chemically activated, so it doesn’t require a light or laser to whiten smiles. 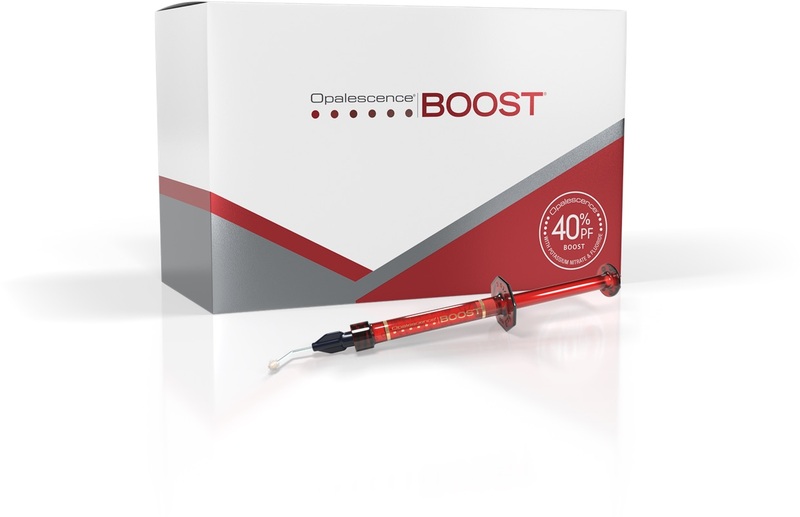 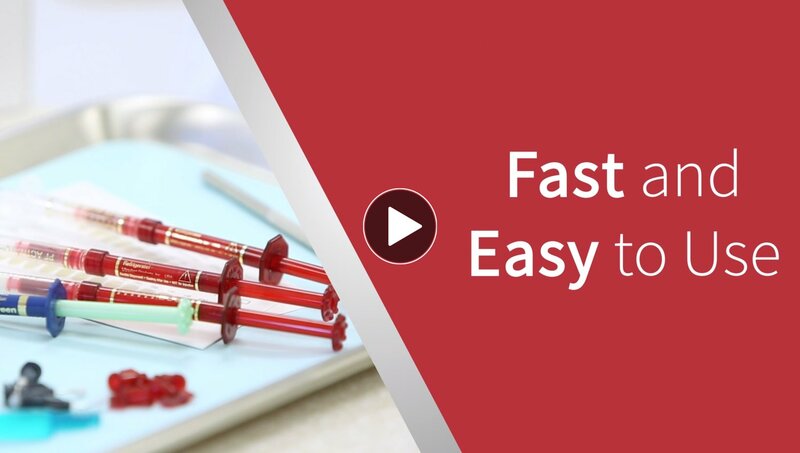 Patients love the excellent whitening results they get after only about an hour in the dental chair. 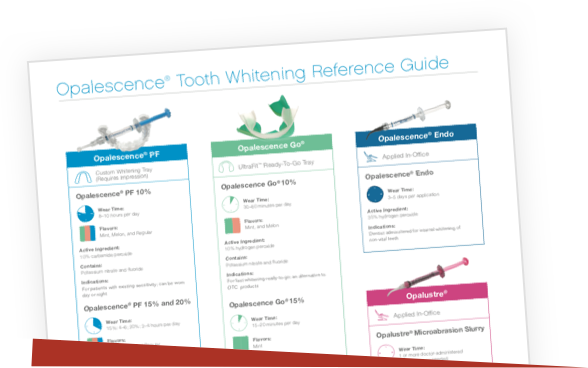 Download our FREE flyer and learn the simple steps you can take to make sure every Opalescence Boost whitening treatment ends with a radiant smile.